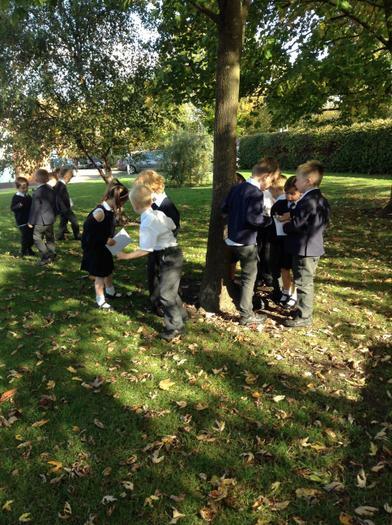 Our topic for the Autumn Term is "Where in the World is Barnaby Bear?" 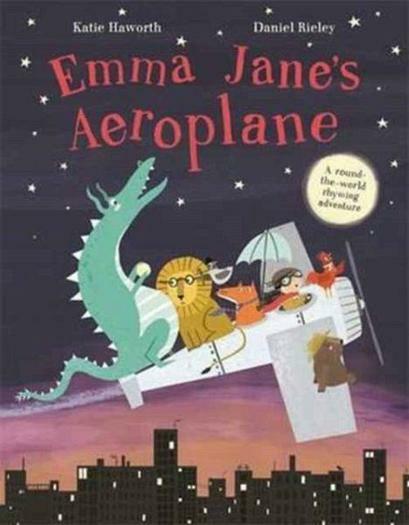 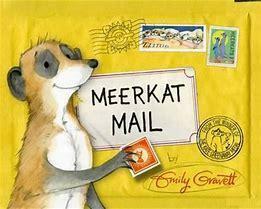 We will be travelling the world with Emma Jane on her aeroplane and discovering the new countries that Sunny the meerkat visits. 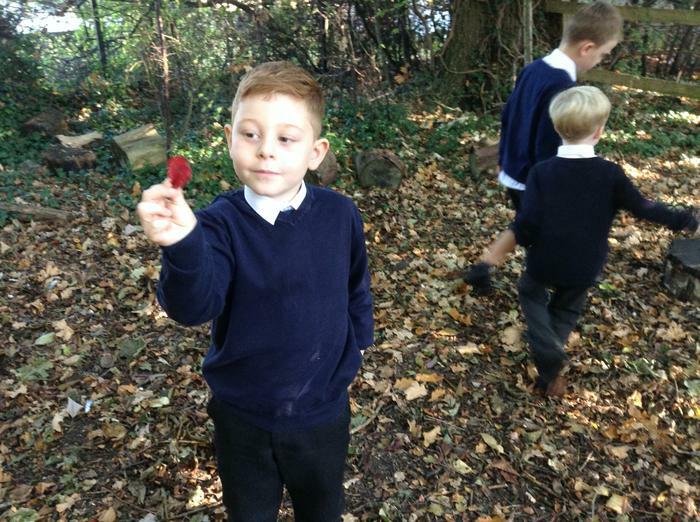 These carefully selected stories link perfectly with our first topic and have inspired a curriculum which values and incorporates all subject areas, encouraging engagement and inspiring young minds. 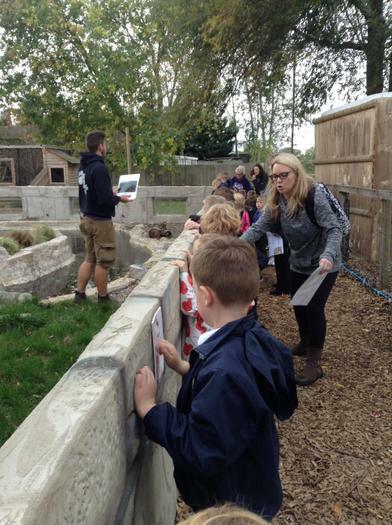 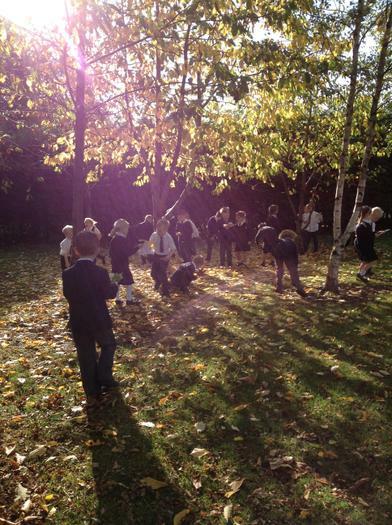 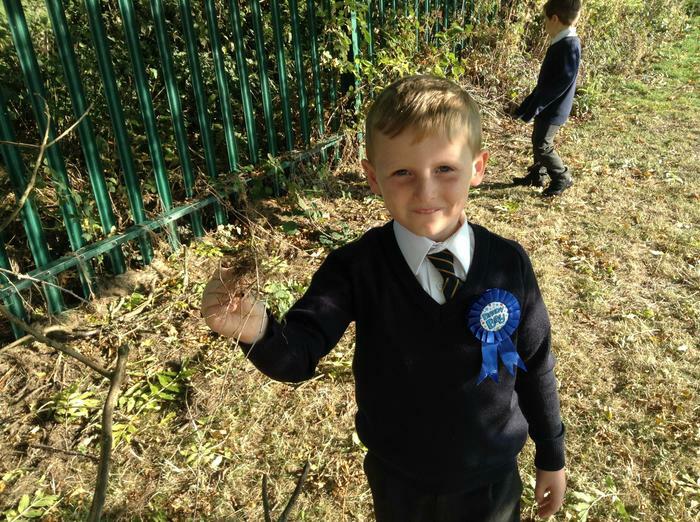 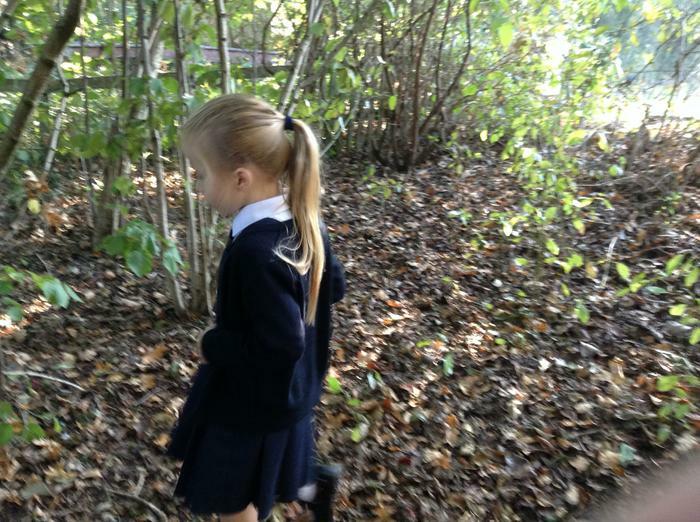 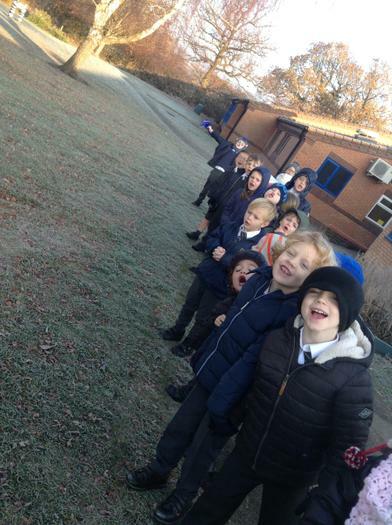 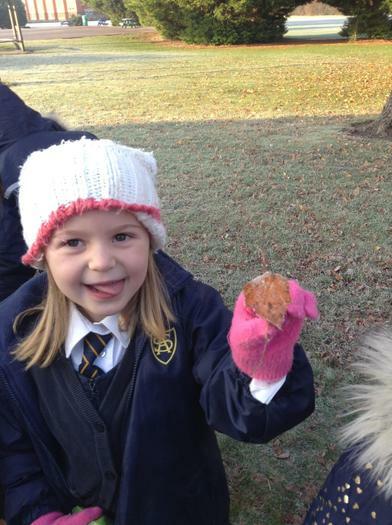 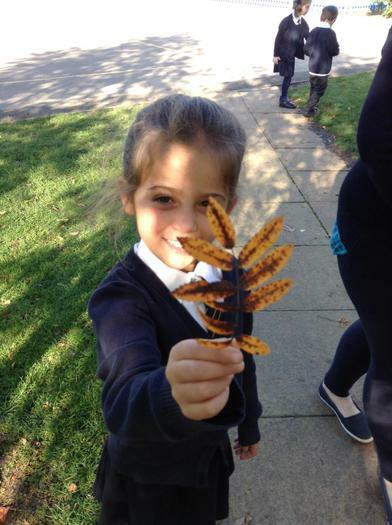 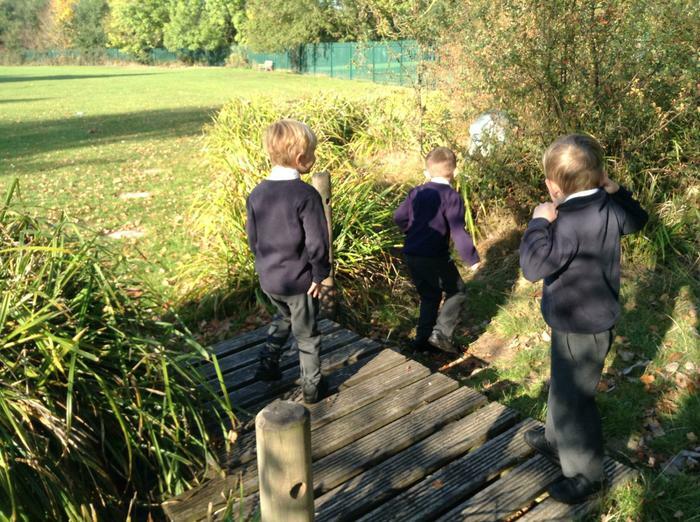 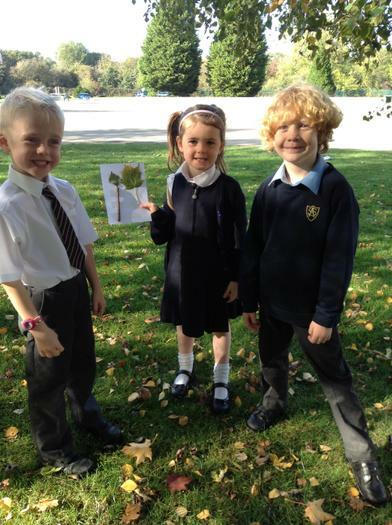 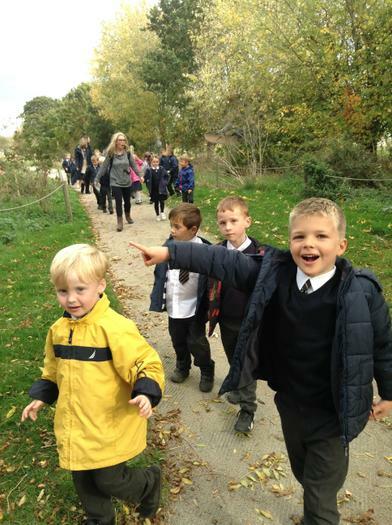 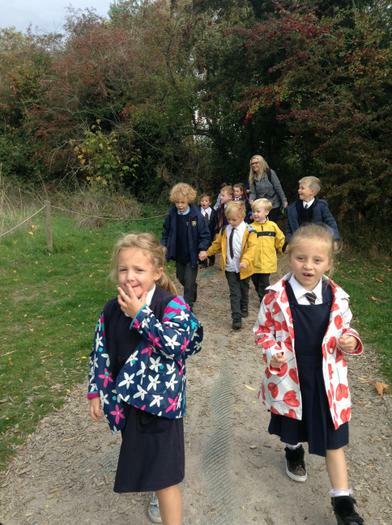 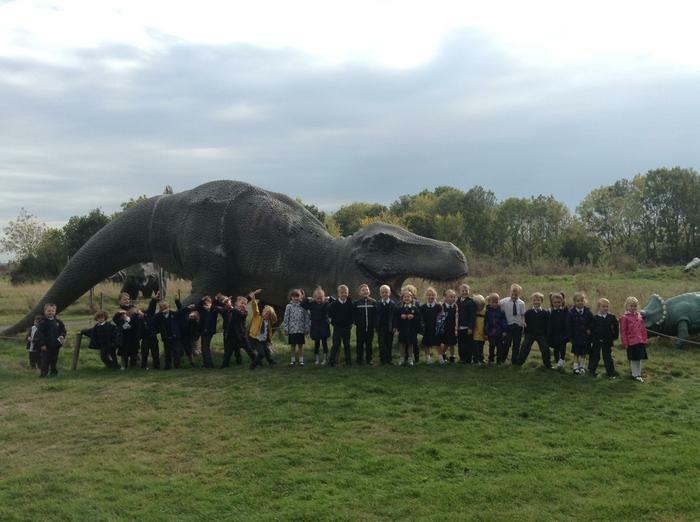 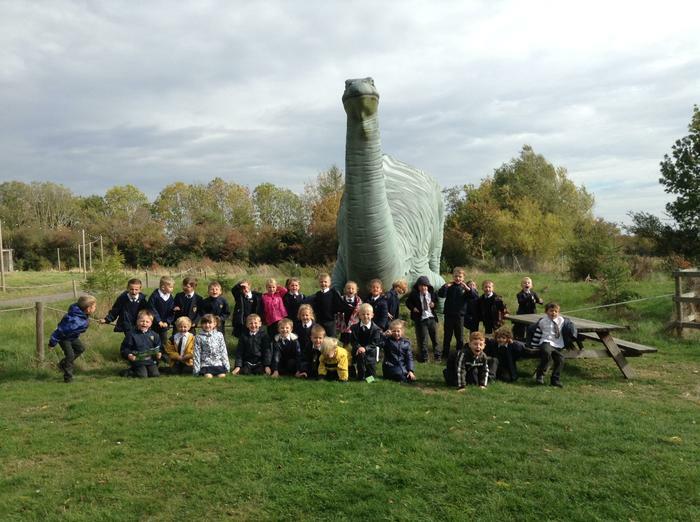 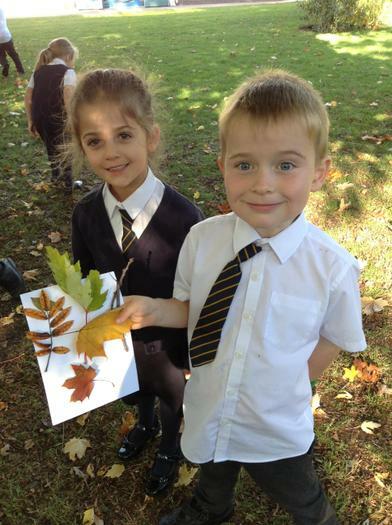 We went on an Autumn walk around our school grounds to support our science topic: The seasons and weather. 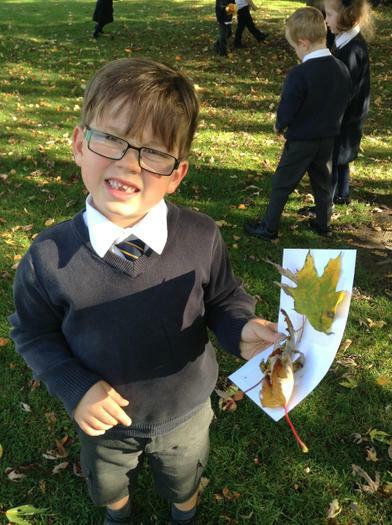 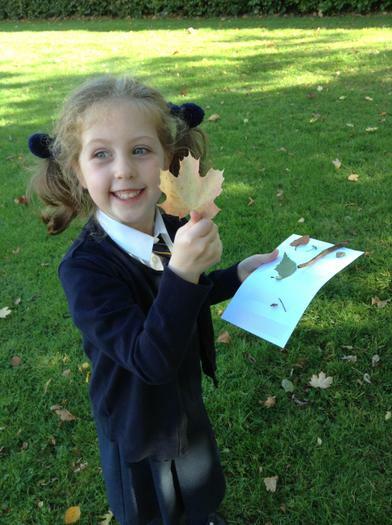 We identified different signs of autumn and created beautiful pieces of art work using our autumn walk as inspiration. 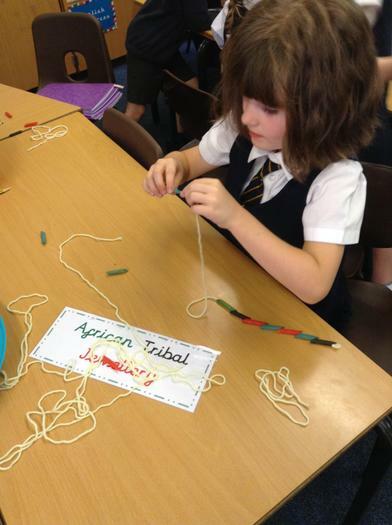 Year 1 have been learning all about the harvest festival and the ways in which people celebrate. 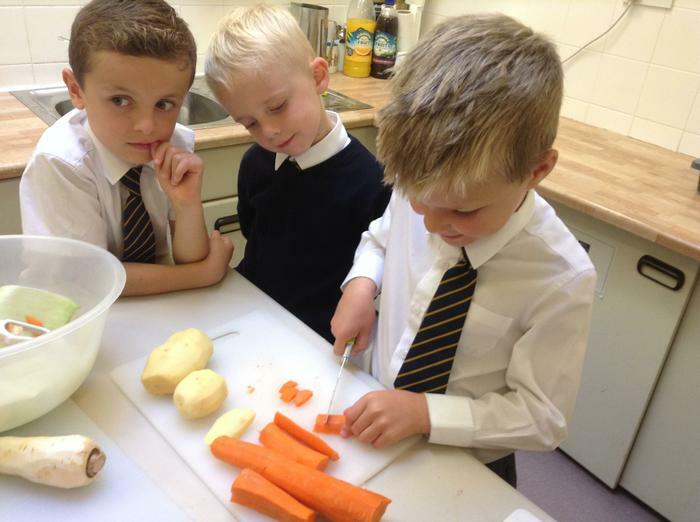 We have thought carefully about how lucky we are to have such a variety of food and decided to take part in CAFOD's Family Fast Day Appeal. 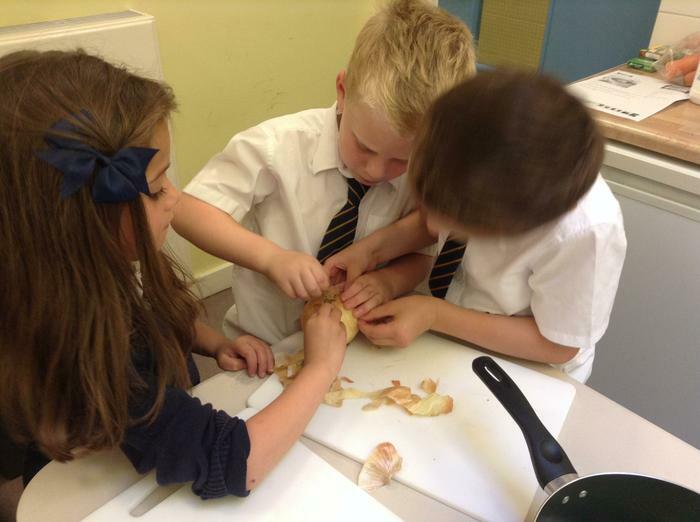 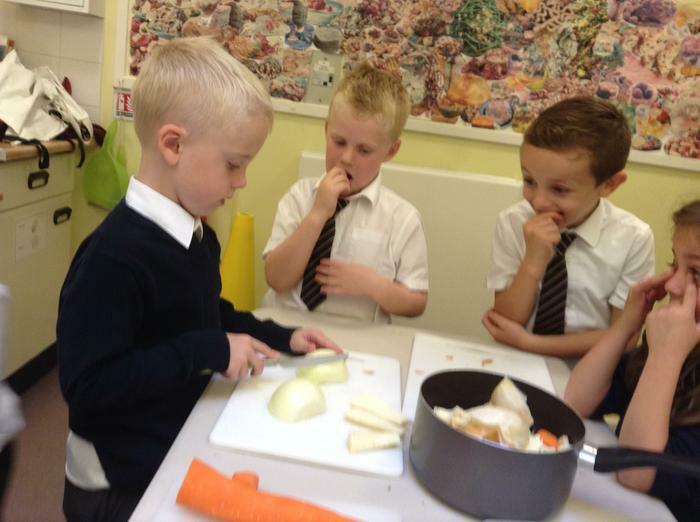 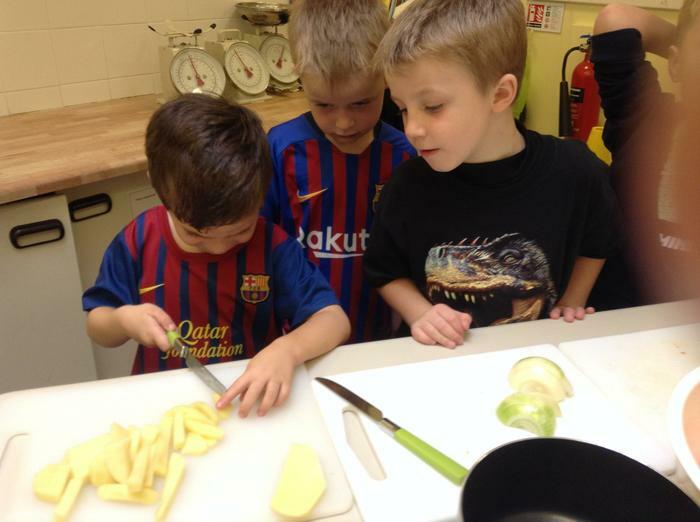 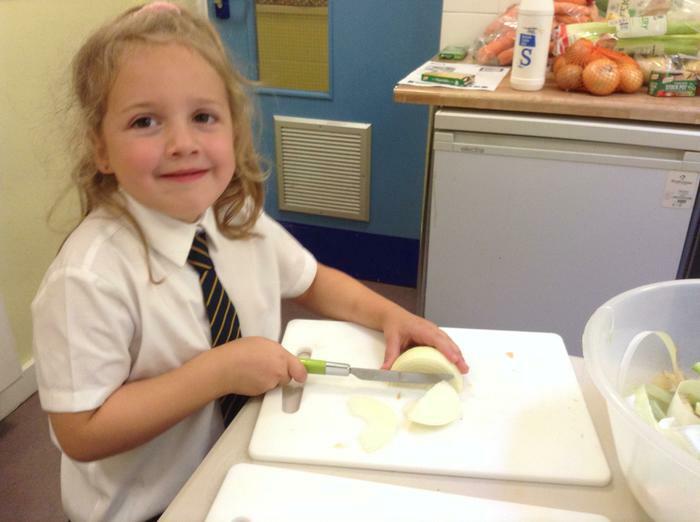 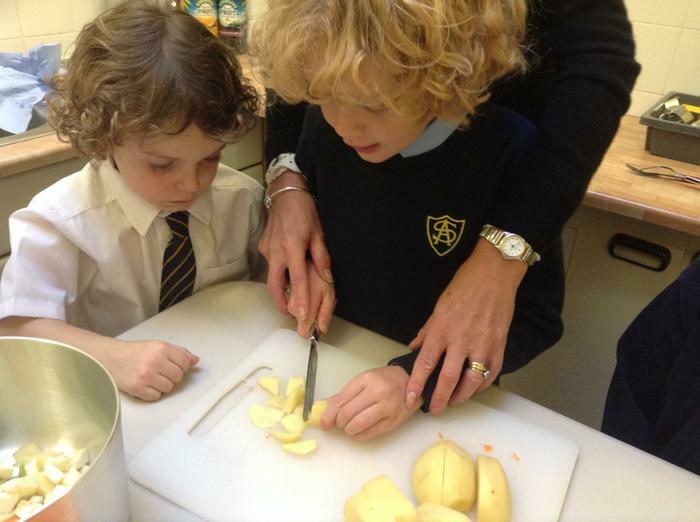 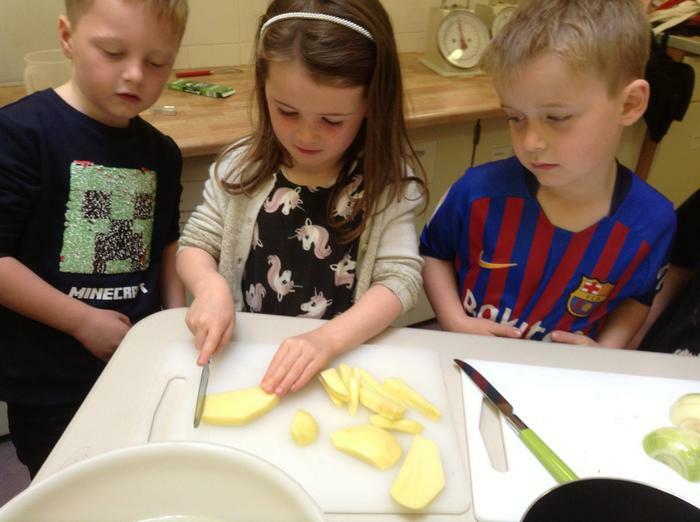 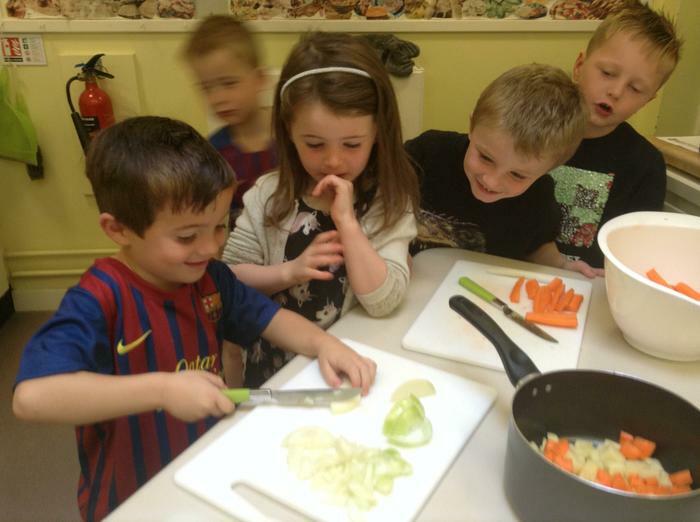 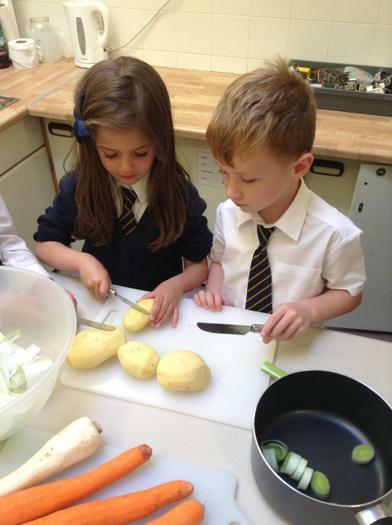 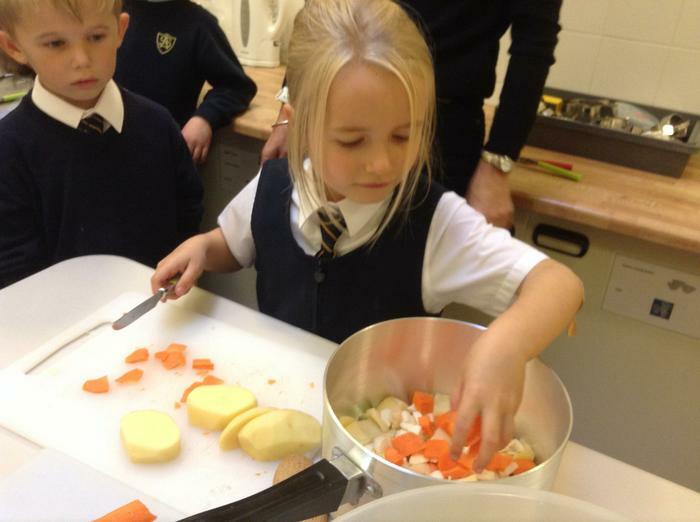 We made a delicious harvest soup and invited our family into school to raise money for CAFOD. 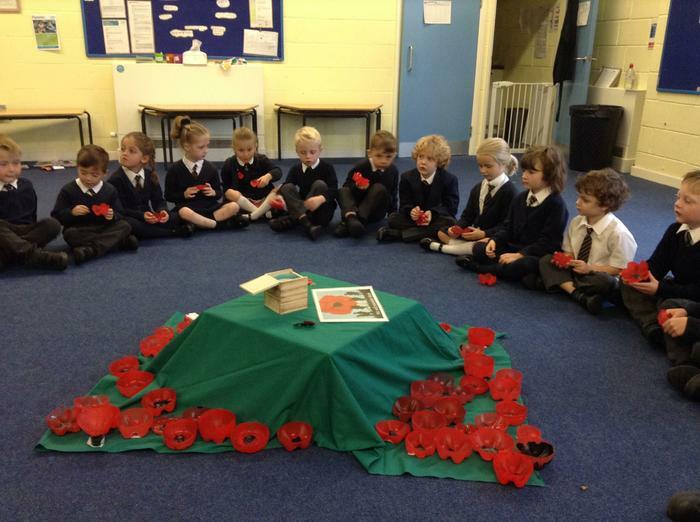 Well done Year 1, we are very proud of you. 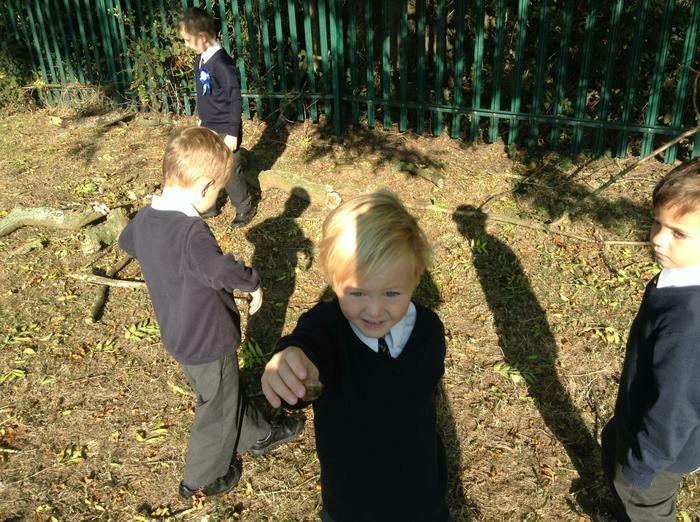 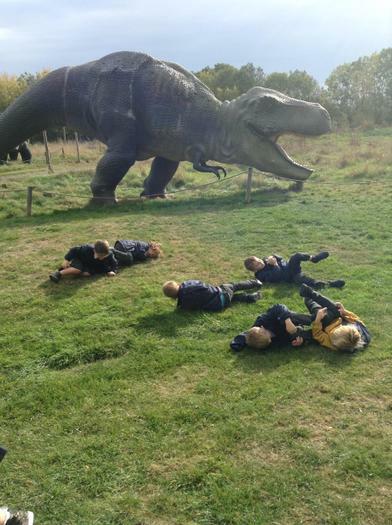 This term we visited All Things Wild! 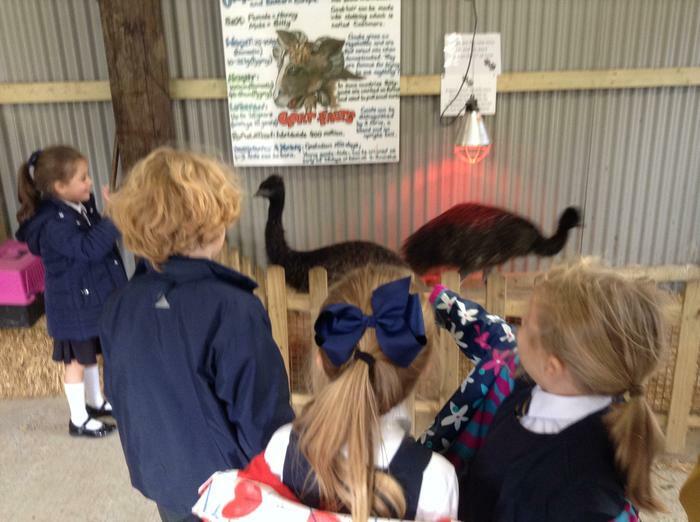 We were extremely excited to see animals from around the world. 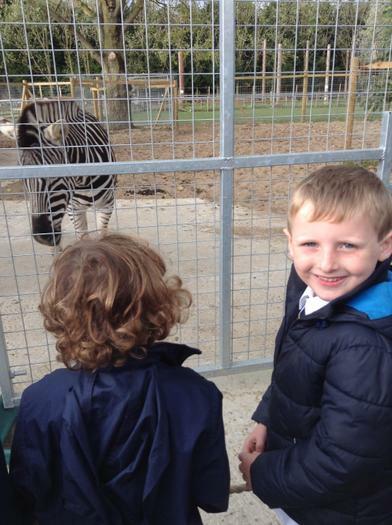 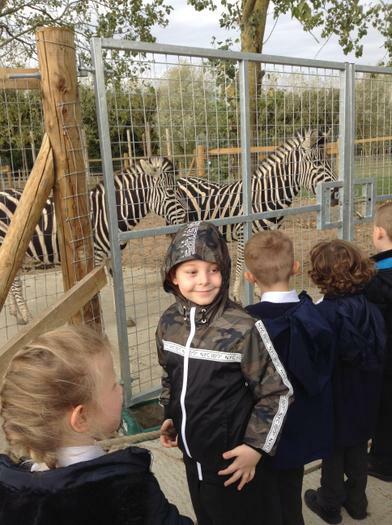 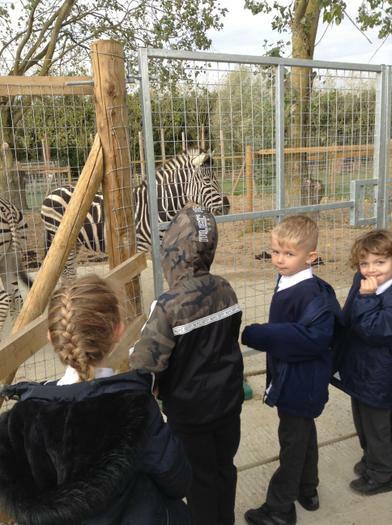 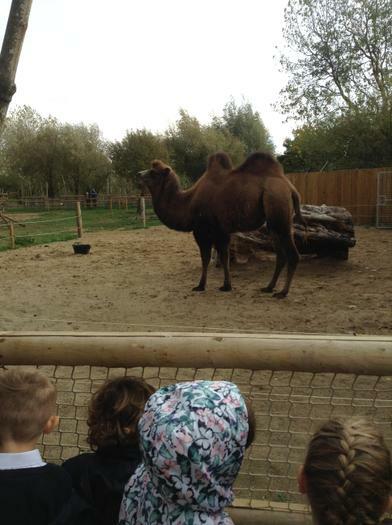 From zebras to camels, all of these animals were amazing creatures to observe! 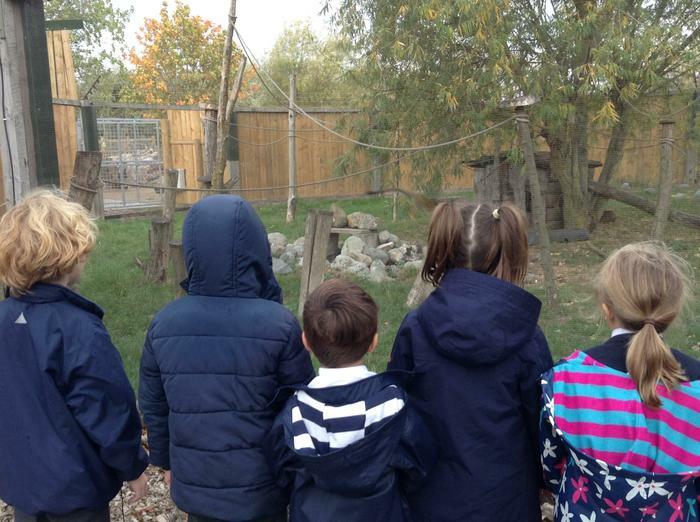 We can't wait to learn more about these animals in our science topic next half term! 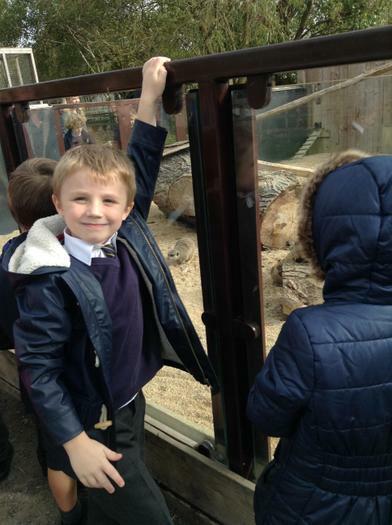 Where in the world is Barnaby Bear? 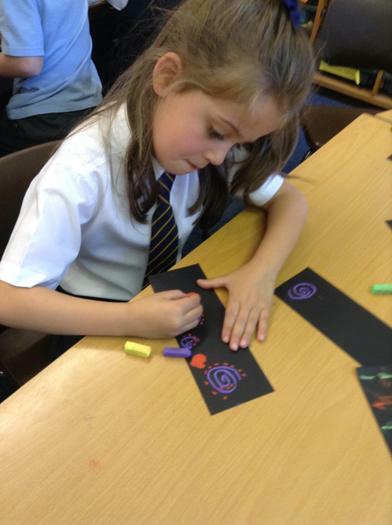 This term we have looked at countries and continents. 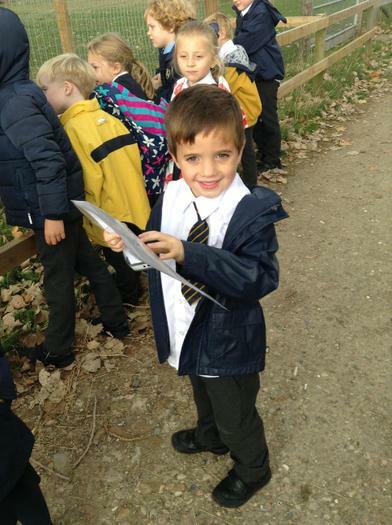 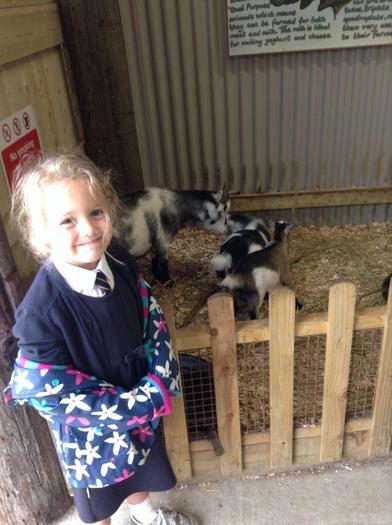 The children have enjoyed researching about different climates, animals and environments! 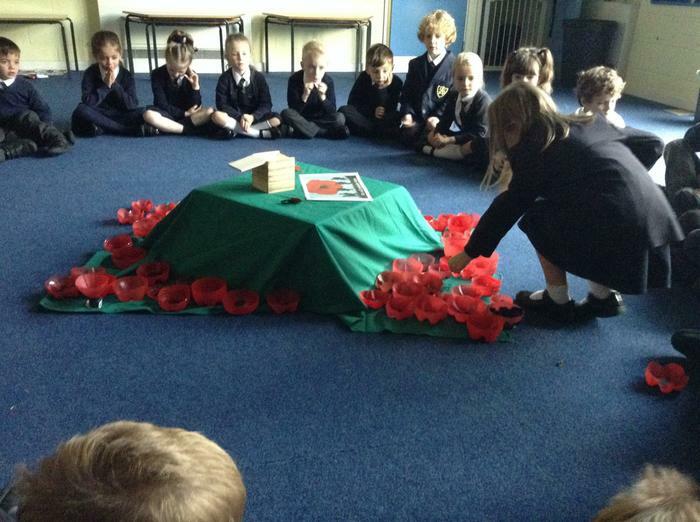 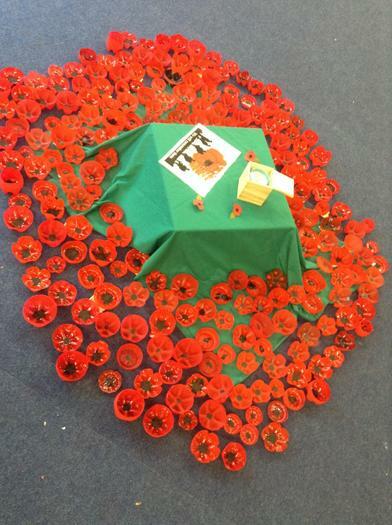 The whole school remembered those who sacrificed their lives during WW1. 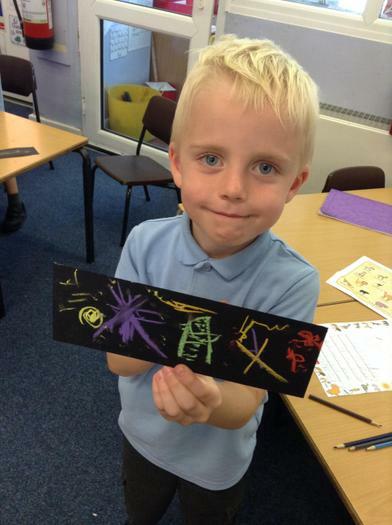 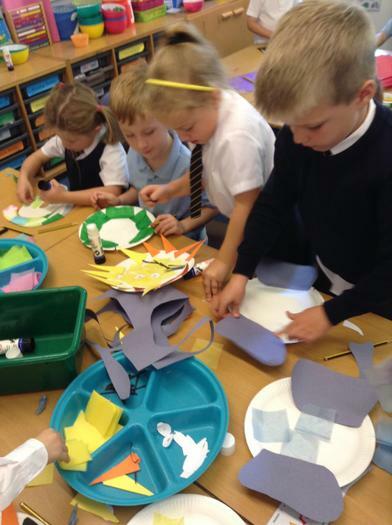 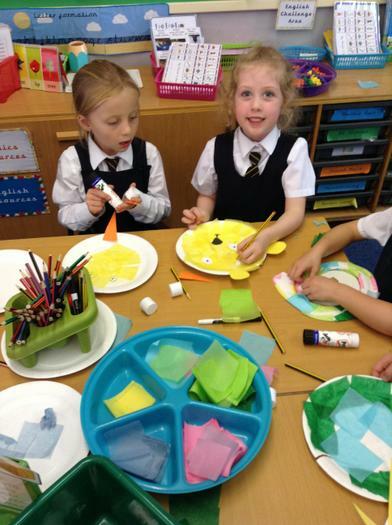 Year one create beautiful prayers which they shared during collective worship. 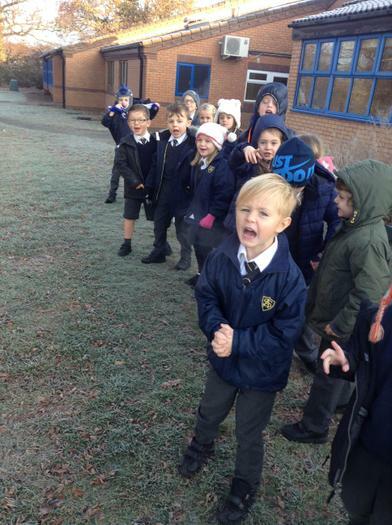 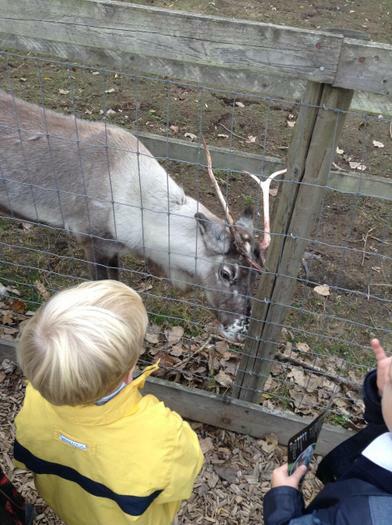 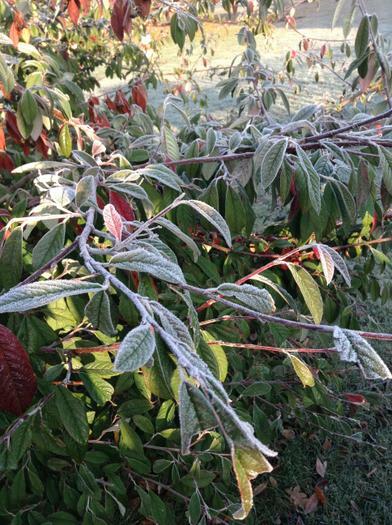 Jack Frost has made his first visit! 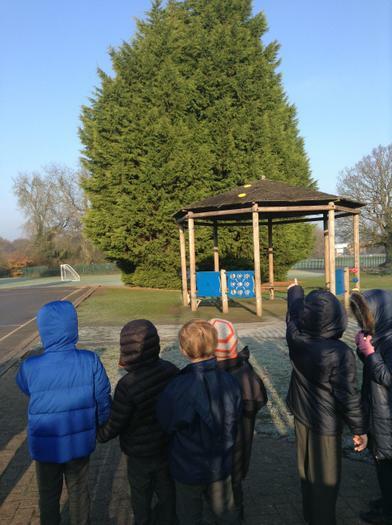 We explored our playground to observe the changes in the weather. 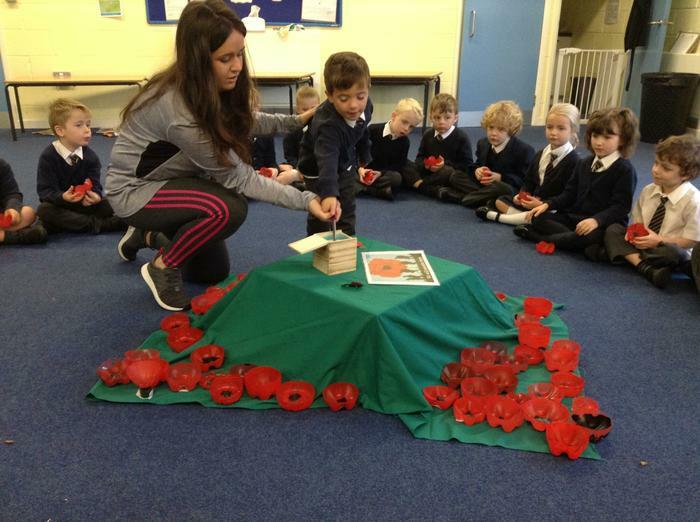 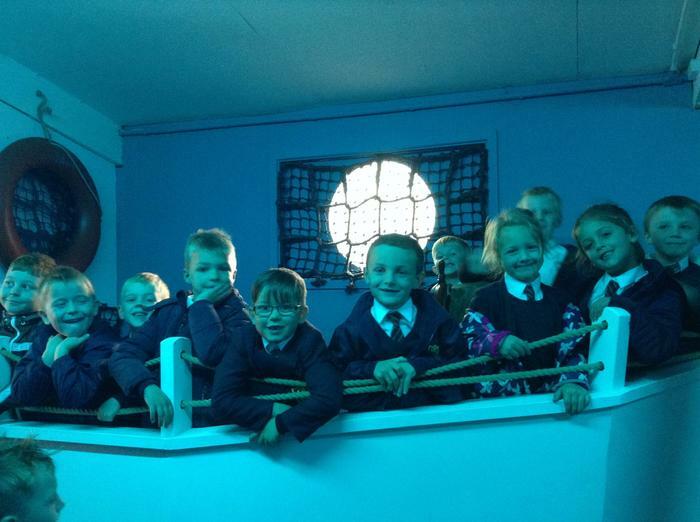 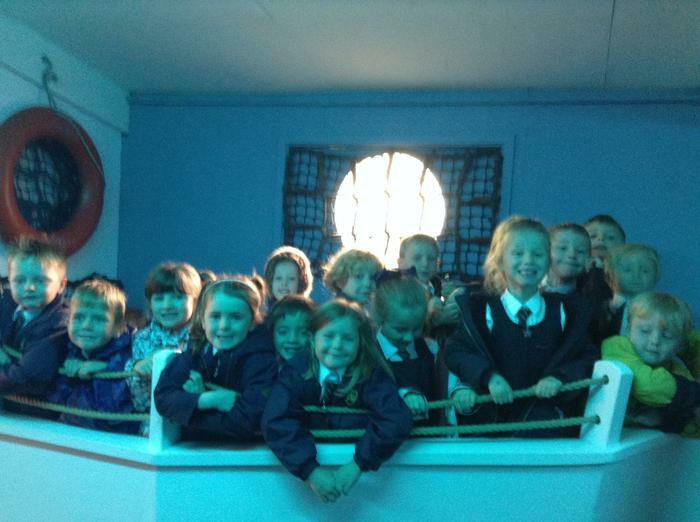 The children gathered together during the Advent season to prepare for Christmas. 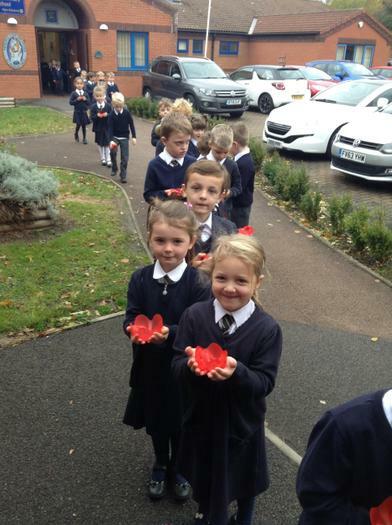 We invited our parents and grandparents into school to join in with our collective worship.